Welcome to the Weston-Super-Mare First Class Learning Centre. 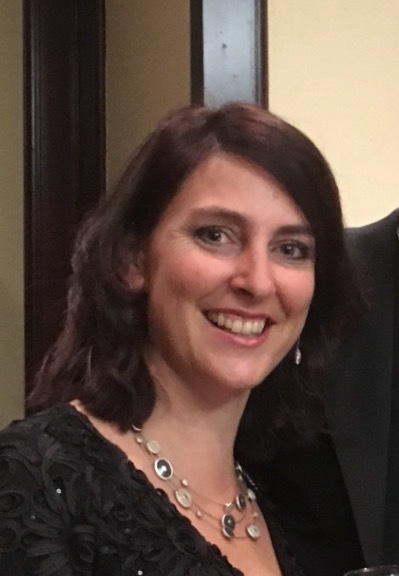 Rachel Holdom, centre manager, has been running highly successful after-school maths and English classes for over 22 years (previously Kumon for 12 years). The FCL programme follows the UK National Curriculum and supports children in the local community with both maths and English tuition. Students of all ages and abilities attend our study centre once a week on a Thursday at The Campus in Weston-super-Mare for around 30 minutes per subject. They are then set homework of 10-15 minutes per day, practising what they have learnt in the class to ensure mastery and fluency at each step. We cater for learners from Early Years and primary, SATS through to GCSE. The FCL programme is also being run in many schools throughout the UK. Through an individualised programme of daily worksheets, our expert tutors support your child's learning in maths, English or both subjects together in order to help with their school studies, build confidence and develop independent learning skills, something that is extremely important in today's busy classrooms in schools. Our English and Maths programmes are flexible and tailored to learners' individual needs and abilities so students move on only when they are confident with a topic. Regular testing ensures that the best possible progress is made for each child. The 'little and often' approach, with plenty of repetition and practise, really does make a huge difference.